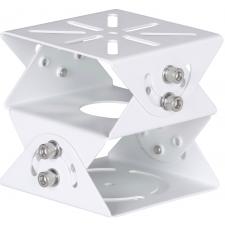 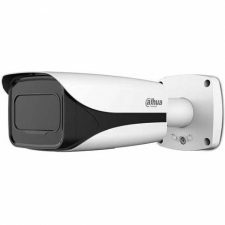 The DHI-ITC237-PU1B-IR is a license plate capture camera with a recording resolution of 1920 x 1080 (1080p) at 30 frames per second with a 1/2.8-in STARVIS™ CMOS sensor. 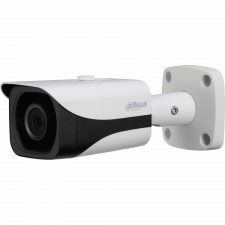 The camera includes a 5 mm to 50 mm vari-focal lens that lets the installer adjust the zoom angle of the picture, providing a 50° to 5.6° horizontal angle of view. The camera can capture license plates of vehicles traveling up to 25 mph (40 kph). 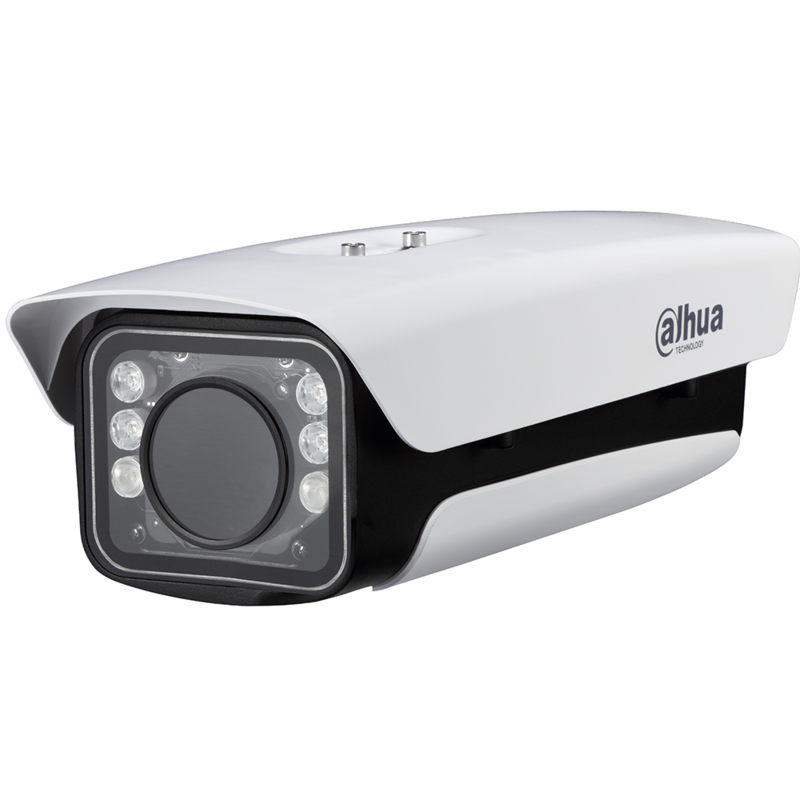 The camera can be mounted between 4 m and 30 m (13 ft and 98 ft) from where the vehicles will be traveling and can capture plates from two lanes at once. 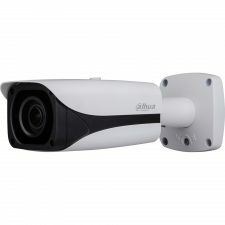 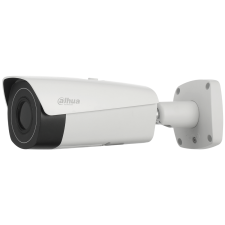 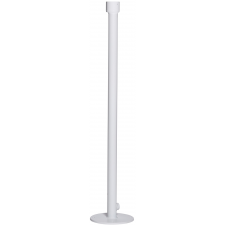 The DHI-ITC237-PU1B-IR coupled with a Dahua NVR or DSS Video Management System offers a complete traffic management and parking solution.